Our favorite ultra-creepy dating auction website WhatsYourPrice.com is back, and surprise! They remain super sketchy. This time, though, their creepiness is a little more subtle than usual. On the surface, their top 10 "most generous" cities survey just sounds like a regular old dating website survey. According to their press release, the results were calculated from the average amount the 800,000 members of WhatsYourPrice offered to spend on a first date. 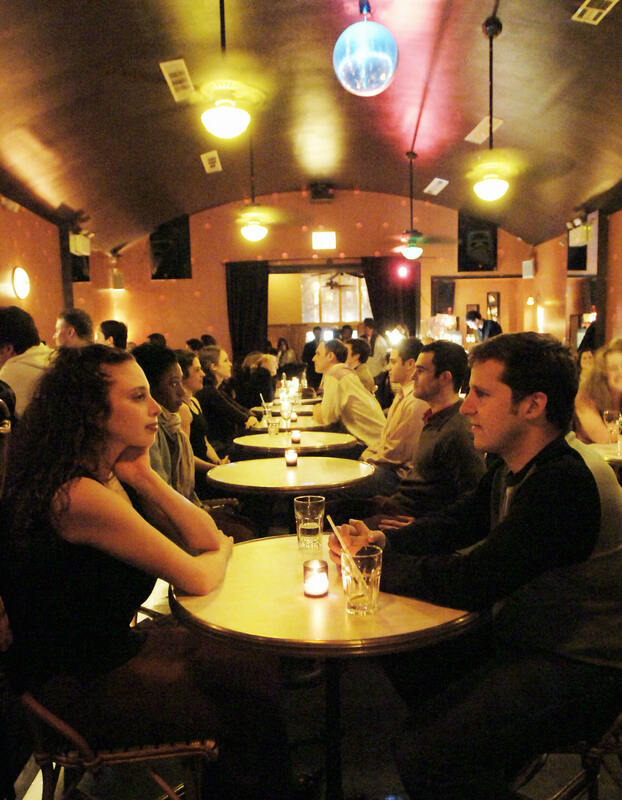 Overall, the typical offer for a first date is $80, but there are some pretty significant variations from city to city. Reno, NV, Charlotte, NC, and New Orleans, LA topped the list at an average of $230, $208, and $197, respectively, which begs the question: how on earth are all these people able to drop the price of an Xbox One on a first date? Is that what it's like to be a real adult? Apparently, the answer is yes, because a bill over $100 is pretty normal for all the cities in the top 10. Check it out for yourself:1. Reno, Nevada - $2302. Charlotte, North Carolina - $2083. New Orleans, Louisiana - $1974. Memphis, Tennessee - $1835. Washington, D.C. - $1776. Dallas, Texas - $1757. Miami, Florida - $1688. Boston, Massachusetts - $1549. Chicago, Illinois - $14810. Houston, Texas - $143Yikes. Aside from the inherent craziness of spending that amount of money on someone you met online and are in all likelihood never going to see again, there's more at play here than just dudes being fiscally irresponsible over the prospect of getting laid. Let's be real here — that's not exactly breaking news. If you look past all the circumlocution, it's the verbose way of saying "all women want men who can support them." Isn't it time we moved beyond this idea? Wade is correct that women are more financially independent in the modern day, but that just means we aren't forced to let a man pay for everything on a date anymore. If you want your date to pay for dinner, go for it, but we need to change the perception that the only thing women look for in men is the ability to pay for overpriced lobster. There's no female hive mind deciding what we want in a mate. Some ladies might be into displays of wealth, and more power to them for knowing what they like. But isn't it time we start treating women like individuals instead of claiming we know what they all want?